5. 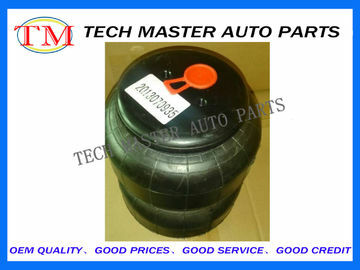 Hight quality and good price We are special Air Spring supplier from China, the vehicle model like, SCANIA, VOLVO, Mercedes-Benz, FORD, Freightliner, , HINO, etc., our products can be used for truck, bus, train, Freightliner, these kinds of vehicle, welcome to send us the inquiry, we will give you immediately reply . And we are also the manufacturer of custom made shock absorbers, tell us the OEM number, we send sample to you.